We feel that the way we treat our drivers is the way they will treat our customers. Communication is the glue that holds organizations together. Our goal is to communicate with our drivers in the most efficient manner. 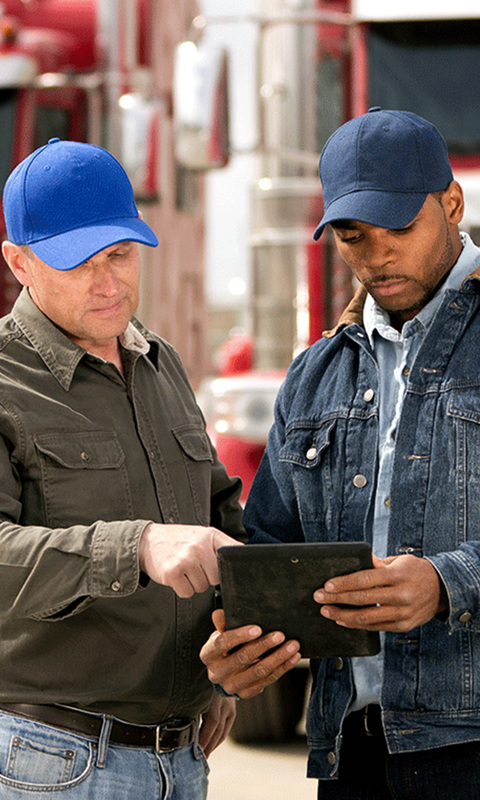 We will always offer drivers resources for continual training and professional growth. 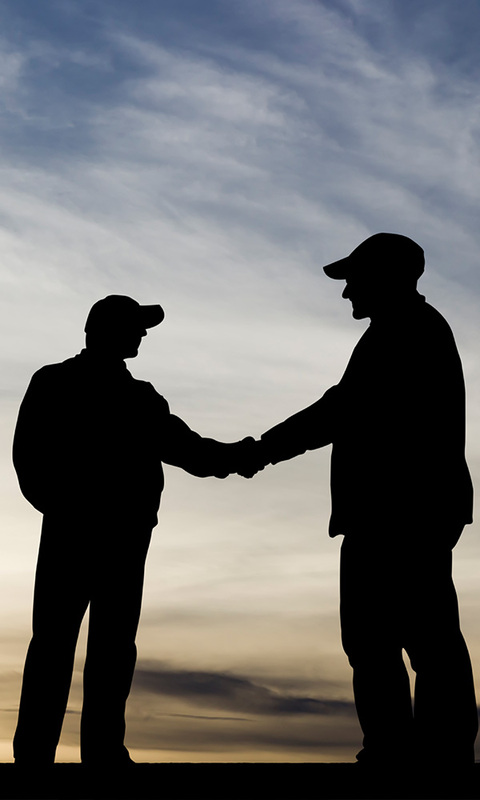 The drivers we send you will have the commercial driver’s license your company needs – and the necessary endorsements your company requires. Get started with Gold Star Driver Staffing by filling out our online application. Looking for opportunities? Visit our job board today for the latest jobs. Have questions for Gold Star Driver Staffing? Feel free to contact us through many different options. Personalized and dedicated logistics staffing is our trademark, and commercial driver leasing has never been easier with our “4 level” Service Options Program. Our services provide you with the “Choice Solution” that can be made by you, to decide what type of lease program would best fit your operation. This leasing plan is customized for the critical and time sensitive operations of “Just in Time” or other high priority logistics needs. “Guaranteed” Driver leasing, no-hassle and 110% satisfaction. 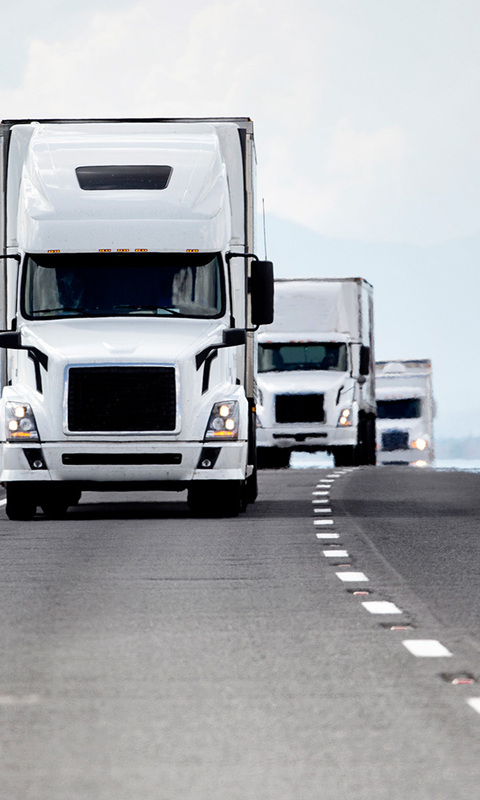 Recruiting, Interviewing and hiring commercial truck drivers is costly and time consuming. This lease program removes all of the usual cost and headaches associated with hiring CDL drivers and allows you to concentrate on your core responsibility-your customers. Potentially our most widely used service and equally vital. With the plan, you instantly have the comfort of options to cover your employees sick days, vacation days, off-time or seasonal peaks where you need additional personnel to service your customers. Our 24 hour assessable operations staff will provide you with the staffing options in your most desperate hour. Do not be without this option. Ever been faced with needing 20 qualified CDL drivers or employees in a very short amount of time? Gold Star Driver has! We realize contracts are won and lost through your ability to produce in a very short period of time. Next time you are faced with a start-up operation you can count on the recruiting specialists of Gold Star Staffing to handle your high volume recruiting needs and reduce your cost in the process. A Win-Win for Customers and Drivers! As a customer, you get to see which of our drivers perform the best within your company’s culture. Every time you call, you can ask for your favorite drivers by name. As a driver, you get to see which of our customers offer work that suits your lifestyle best. Our goal is to match drivers and customers so that everyone is a winner! Customer service is available 24 hours a day, seven days a week, 365 days a year!